When it’s way past your bedtime and you realize that your baby doesn’t have any lunch tomorrow… You hit the fridge and hope for the best. 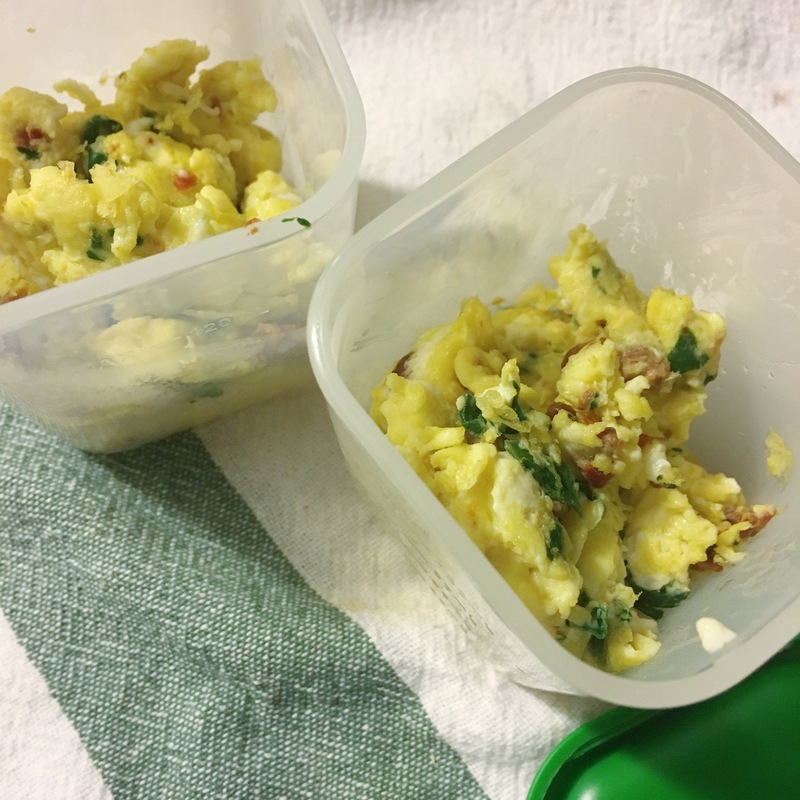 For now – here’s a BLW inspired meal perfect to pack for lunch! And it took just minutes from start to finish!! 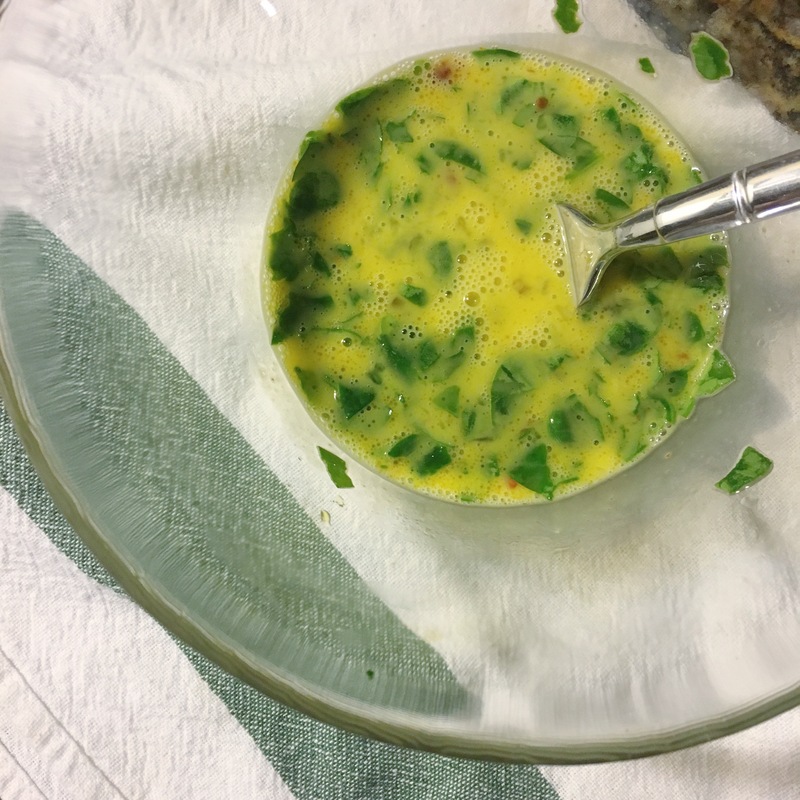 Scramble together and fry in a nonstick pan! No surprise there – but yes, that’s it! While cooking, try to form shapes conducive to your baby’s current skill level. Stick shapes worked so well for us in the beginning and now we are on to smaller sizes more suited for her pincer grip. Guys… This was E A S Y. 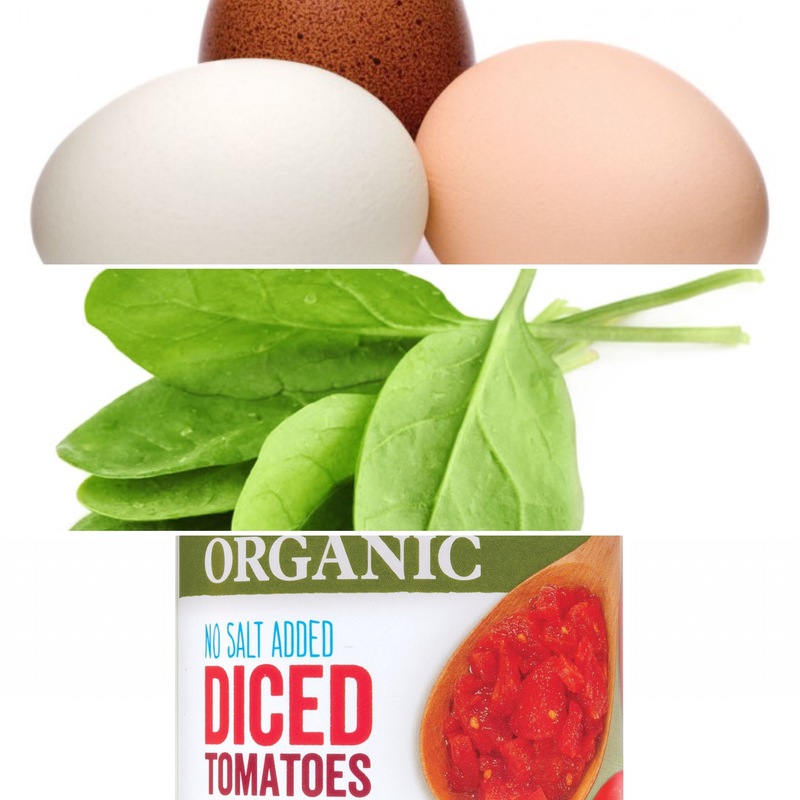 If nothing else, we always keep a dozen eggs, cans of organic no salt added diced tomatoes and a container of fresh spinach on hand. So at the very least this healthy, veggie and protein packed meal can be ready to go! But imagine the add-ins from leftovers: shredded chicken, roasted chopped vegetables, grated cheese, cooked ground beef/sausage/lentils. All hail the eggcellent power of an egg! Had to.